In Blightfire Moors: Rogue, hits for ~44; backstabs for ~60-128. This mob spawns at -184, -3068, -374. This page last modified 2016-11-28 16:15:44. Don't burden yourself with the secrets of scary people. 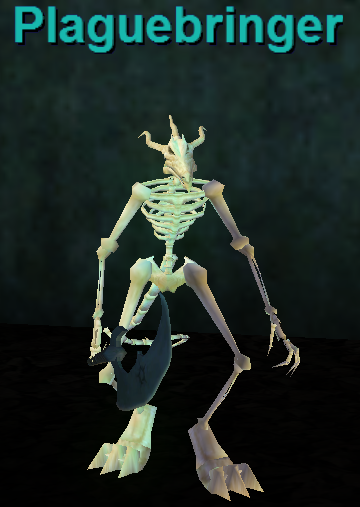 There are 4 "an ancient plaguebone" mobs in Scorched Woods. All of them ate PHs, not just the on listed above. You have spawn locations for the others? Bone Curse is only 33% reduction of healing efficiency unlike in beta where we had 99%. So a straight fight with no real complication but simple Eradicate Magic or Dispel it somehow if you cannot zerg him down. Thanks, added loot and spell.